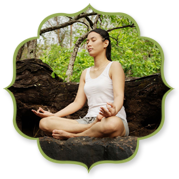 Kairali's range of Ayurvedic products are made with natural and herbal ingredients. 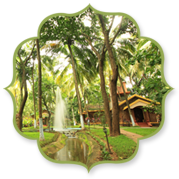 The complete range of Kairali’s Ayurvedic Medicines have been made available to all its treatment centres, to various Ayurvedic pharmacies and also to numerous Ayurvedic doctors for their own prescriptive and retail purposes. All our products are manufactured with the help of natural and organic ingredients. State-of-art modern equipment’s and the highest standards of quality control are followed. 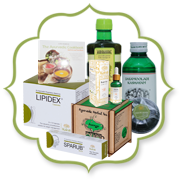 This enables us to provide our partners, distributors and retail customers with the finest of traditional formulas, immunity boosters, beauty care products and health tonics. Kairali Group manufactures and produces authentic Traditional Ayurvedic medicines as well as patented remedies suitable for a host of modern health conditions. 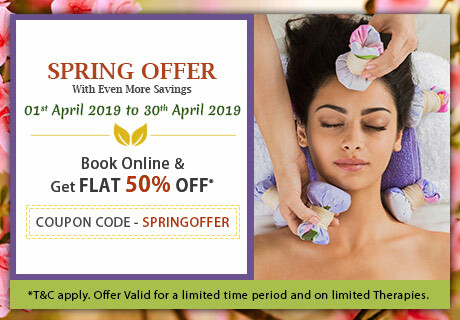 Health food stores, spas, treatment centres, doctors and online herbal pharmacies interested in passing the benefits of Kairali Ayurvedic remedies to their customers are invited to contact us. The complete range of Kairali’s Ayurvedic products is available online to retail customers globally. 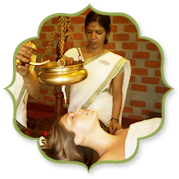 Also, all the products can be purchased from our Ayurvedic spas and treatment centres worldwide. 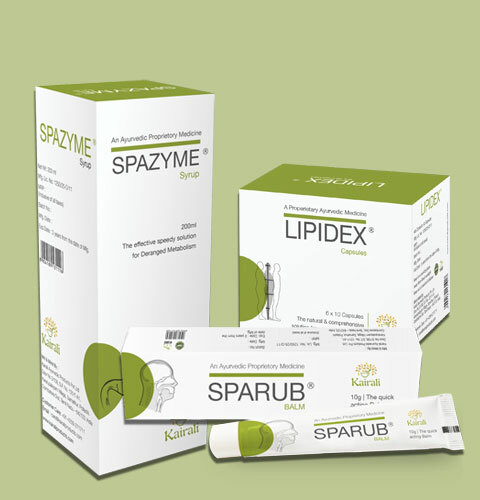 See our Ayurvedic Medicine part for full details of over a hundred Ayurvedic products.